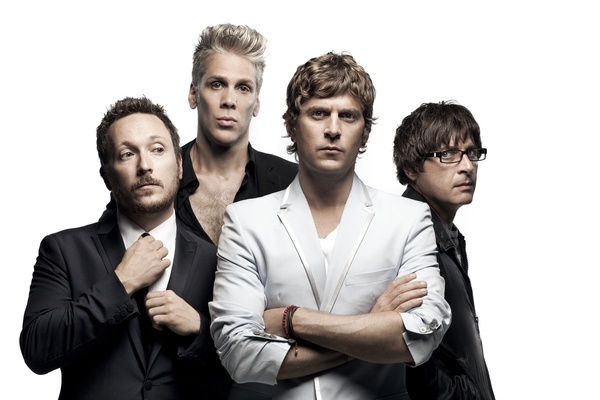 Two more dates have just been added to Matchbox Twenty's extensive touring in support of their critically acclaimed album NORTH. The band announced today dates in Hong Kong and Singapore! These two brand new dates will have a fan club exclusive pre-sale Tues 6/25/13 at 10am local venue time. You will need a pre-sale code to access tickets. Fan Club members will receive their presale code via email on Tuesday 6/25 at 6am local venue time. So make sure you have a current membership! If you aren't a member of the fan club yet, join here.